LOVE's Haven: Over The Top Award! Another great award that comes from my dearest friend and at the same time my sister in Christ- Genebei of Her and History. Sorry sis for the delayed posting of this award! To receive this award your blog must be exceptional in design and content; presenting us with new knowledge, a sense of style, or at times just giving us a smile! Each recipient of the award will acknowledge the person who honored them with the award and then go to http://overthetopaprons.blogspot.com to copy/paste the award : Your Blog is Over The Top. (located on the right sidebar, scroll down). Shelo, Elaine, Aiza, Bogie, Ate Nenette, Ate Mayette and Nanay Inday. 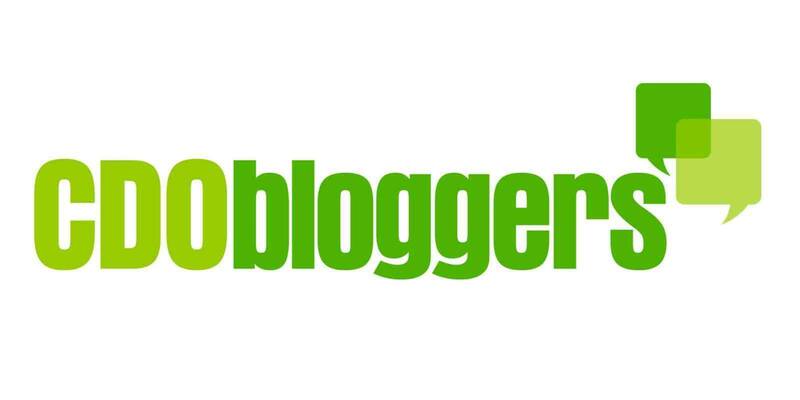 New Social Networks for Bloggers! Of Laser and Skin Care!